At Fu Coffee loving people and crafting a great cup of coffee go hand in hand from the growing of the beans to the donation of the profits. We partner with poor coffee farming communities in Yunnan and Guatemala to help them raise their income, educate their children, and improve their quality of life. The prime Arabica beans we purchase from these communities and a few other selected origins are freshly roasted in Shanghai to give you a unique coffee experience. At our roastery, we give people no-one would hire hope and purpose by training and employing them as roasters. We help people no-one cared for by giving our profits to organizations that offer a loving home to the poor and marginalized. When you purchase Fu Coffee, you reach out with love to people in need, and get to drink a great cup of coffee too. What could be better than that? Coffee has its firm place in our daily lives. 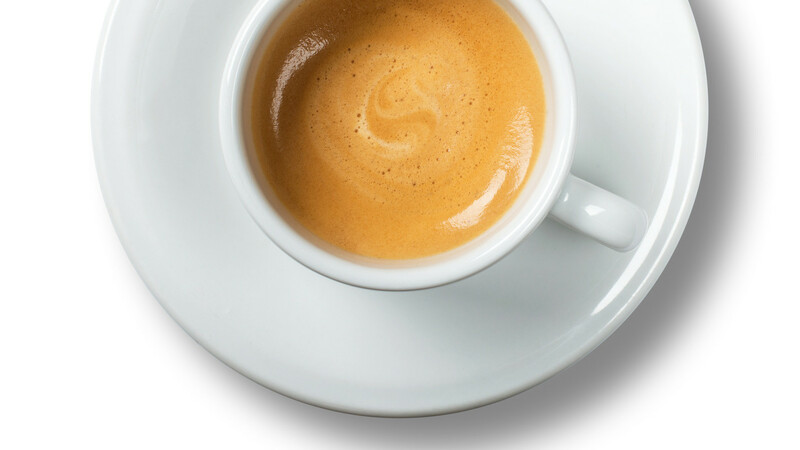 Whatever our preference, a Double Shot Caramel Latte, a Cappuccino, a Cafe Creme, an Espresso or an Americano, it makes us feel better when we are stressed, or tired, or lonely and it helps us through a long day at work or studying. Holding a warm cup and smelling the aroma makes meetings more productive and hanging out with friends more enjoyable. A good cup of coffee is a blessing. What if we could bless someone else, someone less fortunate, whenever we have our cup of coffee? This question sparked the idea of Fu Coffee. 福 [fú] is Chinese for ‘blessing’. Everything at Fu Coffee revolves around blessing someone who is left out, who needs help, who is lonely or hurt. One cup of coffee seems a small thing, but when 150,000 people like you and me drink that one cup of Fu Coffee each day in a year, then 100 orphaned, homeless and handicapped people without a perspective for their lives can have a meaningful job in a caring environment at Fu Coffee, and there will be RMB 10,000,000 left after all costs and taxes to give to people who need help. When you have a cup of Fu Coffee, you improve the lives of poor coffee farming communities, who can build wells, schools and better homes for their families; you enable loving people at Home Sweet Home to care for orphaned and handicapped people without a home and release them into dignified, meaningful and independent lives; you restore the lives of young, exploited women who were rescued and given a new perspective by caring people at Eden. Make Fu Coffe your idea and spread the word.